Hello all and welcome to Five Star Frou-Frou #53! Thankyou all for linking with me this week. I love seeing what everyone has been up to. 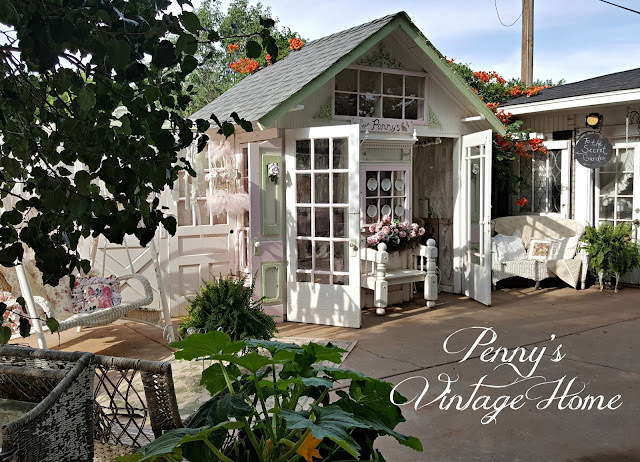 This weeks features are... Penny's gorgeous little conservatory built from old windows...seen above. Penny has the most divine home and a clever husband to boot. Lucky lady! Donnas sweet (and easy!) 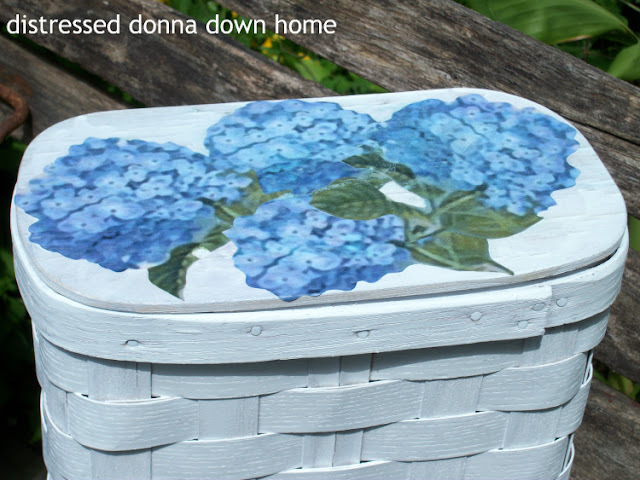 wicker hamper makeover with these gorgeous hydrangea decals on top...I see these hampers at thrift stores all the time and pass them over. No more! I'm on a mission! And you have to see how Annabel has been feathering her nest. 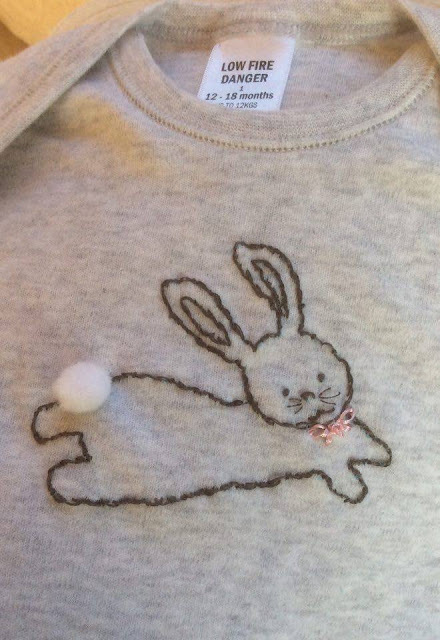 Her embroidery is always sigh-worthy! Please visit Penny, Donna and Annabel, if you haven't already. Their blogs are worth the visit, I promise! Happy 4th of July and thank you forFive Star Frou Frou 53, love visiting and joining in. Thanks so much for hosting the lovely party! Thank you for the feature on my transformed hydrangea hamper. It is proud to show off it was featured at Five Star Frou-Frou! Thank you for the party, have a great 4th! !